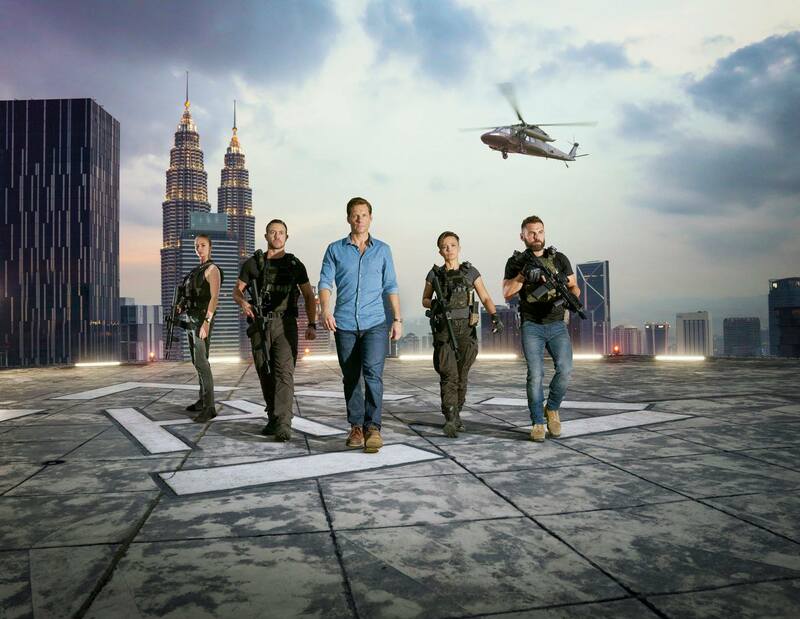 Cinemax has officially announced the premiere date for Strike Back‘s upcoming sixth season. Starring Warren Brown, Daniel MacPherson and Alin Sumarta, the 10-episode series is scheduled to make its return on January 25. When a Russian bomber crashes in the South China Sea, the covert special-ops soldiers of Section 20 — Thomas “Mac” McAllister (Warren Brown), Samuel Wyatt (Daniel MacPherson) and Gracie Novin (Alin Sumarwata) — are sent on a mission to investigate. There, they cross paths with Katrina Zarkova (Yasemin Allen), a rogue Russian operative with questionable loyalties. Under orders of the new commanding officer, Col. Alexander Coltrane (Jamie Bamber), Section 20 pursues stolen contents of the Russian jet across Southeast Asia. They will work alongside the Malaysian police to shut down a Triad gang in Kuala Lumpur, uncover a corrupt plot by a wealthy Indian businesswoman running for Parliament and plunge into the jungles of the Golden Triangle in Myanmar, facing off against mercenary drug agents and terrifying warlords, as they uncover a conspiracy that threatens to push the world to the brink of global conflict. Season 5 starred Warren Brown (Luther, The Dark Knight Rises) as “Mac” McAllister, Daniel MacPherson (A Wrinkle in Time) as Samuel Wyatt and Alin Sumarwata (Neighbours, Burning Man) as Gracie Novin, who are all set to return for the sixth season. They will be joined by new cast members Jamie Bamber (Battlestar Galactica, Monday Mornings) and Yasemin Allen (Water and Fire). 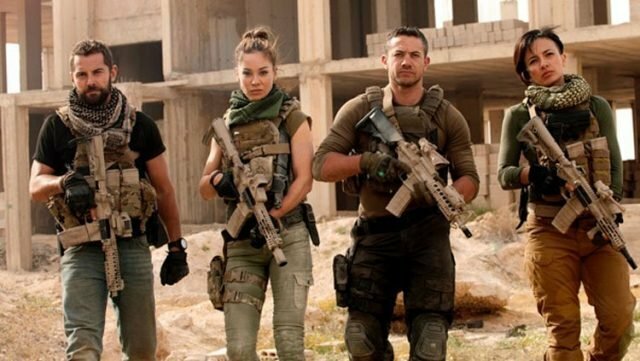 The next season will mark Cinemax’s sixth, and UK co-producer Sky’s seventh, season in the Strike Back franchise. Cinemax began airing the series with Sky’s second season, and in 2013, presented Sky’s first season of the show as Strike Back: Origins.